ONA Board members elected new officers to the Executive Committee at their meeting on Jan. 25 in Washington, D.C. Please join us in congratulating the officers: Mandy Jenkins, President; P. Kim Bui, Vice President; David Smydra, Treasurer and Shazna Nessa, Secretary. This newsletter is one of the most important ways we share news with the ONA community — thank you for reading! We’re always looking to improve and want to hear your feedback. Take the reader survey now to help us understand who you are, what you like and how we’re doing. Survey participants can enter a chance to win one of five 360 cameras. Every position, fellowship and career opportunity in the ONA Career Center is always free to browse and apply to for anyone in the community — no ONA membership required. You can post your resume for free, too! In addition, if you have a position to post, please use the code “3QVJTKV2″ for 25% off your next listing. Applications to start a new ONA Local group close Friday, Feb. 1. We are looking for connectors, problem-solvers and journalism champions motivated to build the skills to lead innovation in their communities. 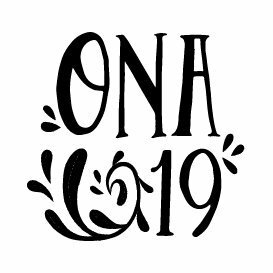 Organizers say their involvement with ONA Local has made them a “go-to voice in [their] city for digital media” and inspires their day-to-day work. New to the ONA conference? In short: Digital journalism’s brightest minds come together for three packed days of inspiration, learning and networking. 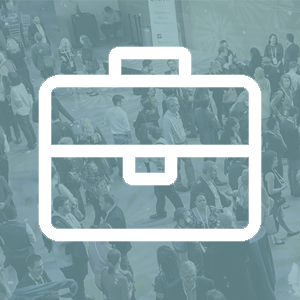 Past participants say the top reason they attend is improve their work. 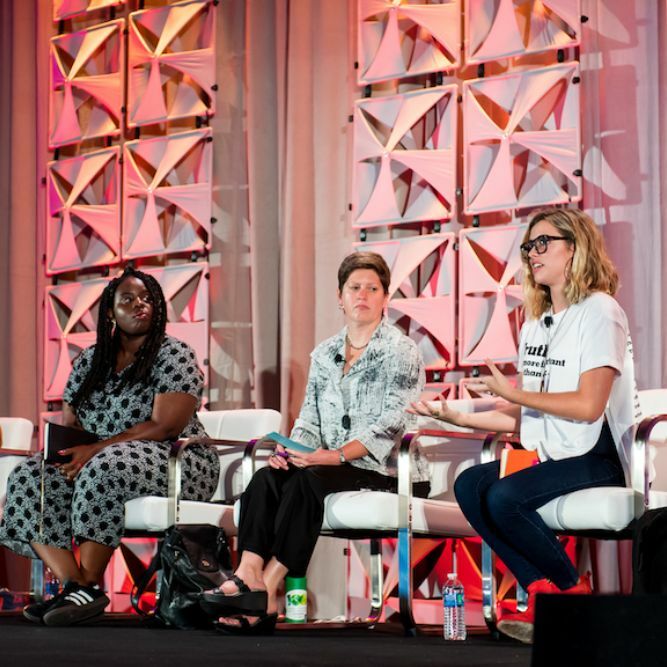 Explore videos from ONA18 and ONA17 to get feel for what the event is all about. ONA Houston: Investigative Reporting, Feb. 28 Just announced! Digital Editor (Broadcast Prod Editor), KJZZ 91.5 FM in Tempe, Ariz.